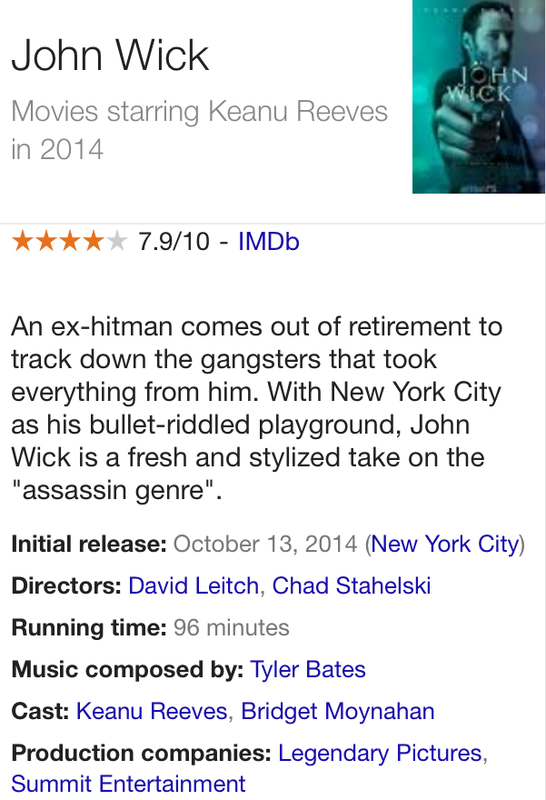 I just got home from watching Mr Reeves last movie tittled John Wick. It was cool action movie after his act in The matrix 1999. 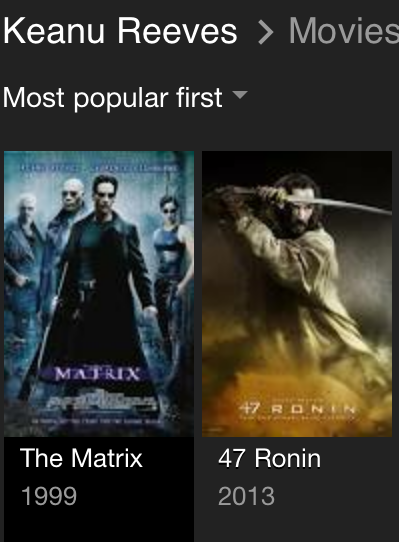 I love his acting in 47 Ronin but i think John Wick is more entertaining!